In the Rest of Africa, Nampak supplies paper packaging to a range of sectors, including the milling, cigarette, tobacco and sorghum beer industries. In most of these markets we are the major producer. 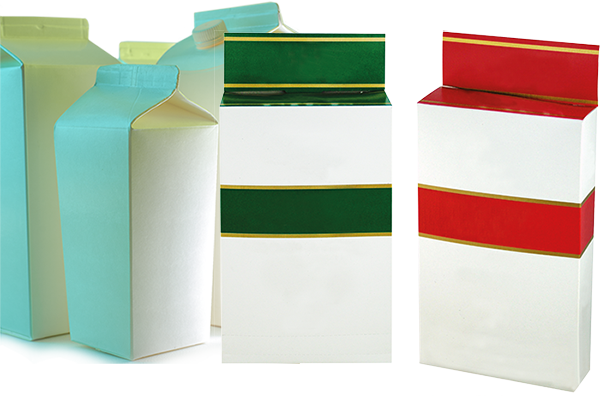 Among our extensive product range are cartons, sacks, bags, board and boxes. In Zimbabwe, our paper business continued to perform well on strong domestic demand and a better operational performance. We reported larger production and sales volumes as well as higher trading profit. This was supported by a good 2017/18 harvest of tobacco, which is packaged for export in large corrugated cases. In Nigeria, demand for both cigarette and general cartons was good and we secured an extension of a contract to supply cartons to a key customer. In Kenya, greater production efficiencies supported profitability, despite a decline in turnover. We reduced the complexity of our Malawi operation, concentrating the first stage of production of sorghum beer cartons in Zambia and of tobacco cases in Zimbabwe, while maintaining stitching and printing activities in Malawi. This led to a reduction in employee numbers and a corresponding decline in overhead costs. 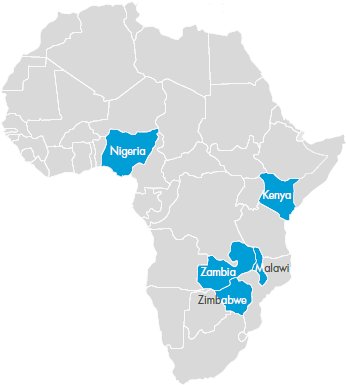 A new market approach in Zambia started to yield results towards year-end. This entailed moving away from our traditional reliance on one large customer towards assisting independent breweries to change the packaging of their sorghum beer to conical cartons, from bulk and plastic containers previously. This led to a more than six-fold increase in monthly carton sales volumes between January and September. Significant economic reforms are required to set Zimbabwe on a path of economic recovery, which would support demand for packaging. In Zambia, we are well positioned to benefit from the increasing adoption of conical carton packaging for sorghum beer, helped by better regulation of the industry by authorities as well as greater competition within the end-product market. Following the restructuring of the business in Malawi, in 2019 we look forward to improving the operation's financial performance as we work to further enhance our relationships with customers as well as focus on the quality of our conical cartons and tobacco cases. This will be supported by a larger tobacco harvest.